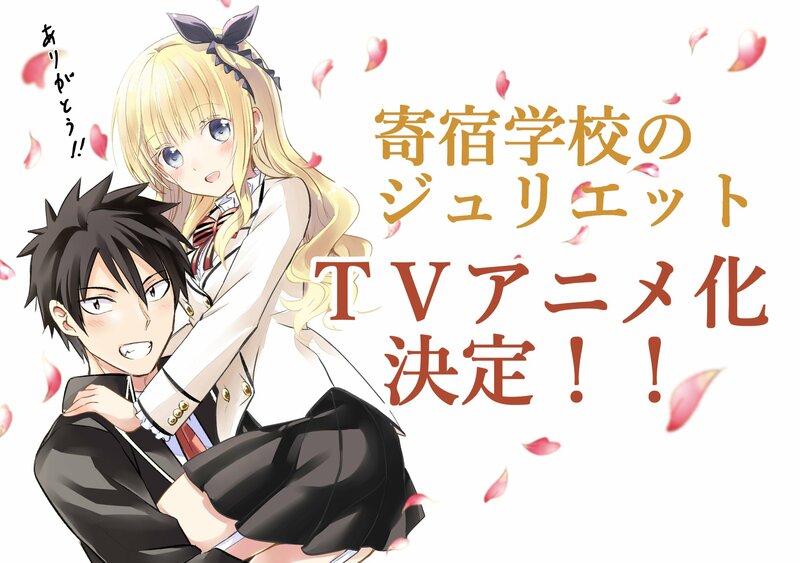 Yousuke Kaneda’s high school romance manga, Juliet of the Boarding School, is given the greenlight for an anime adaptation. 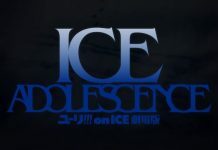 The announcement came after the official site of the anime opened very recently. 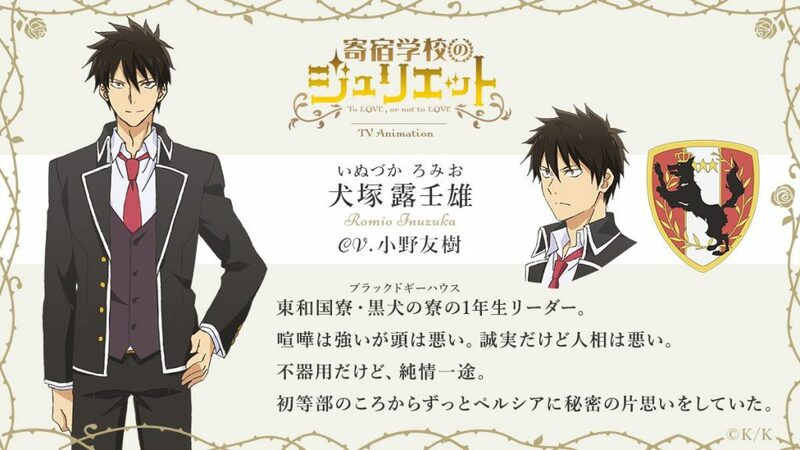 The manga tells the story of a boarding school with students from two rivaling countries. 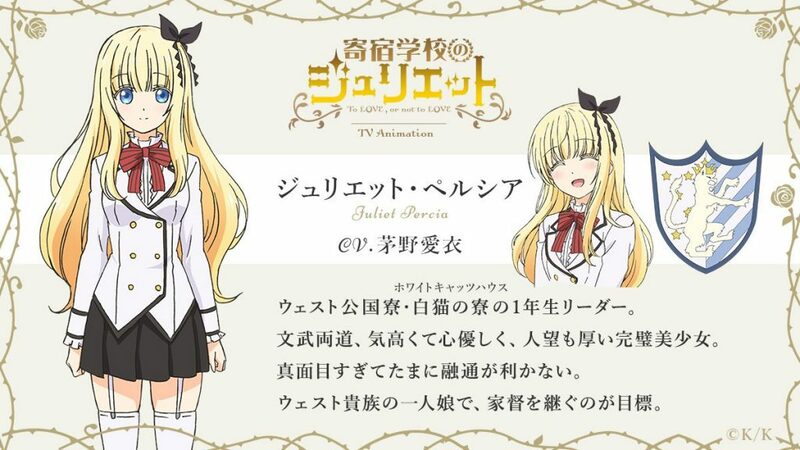 Juliet Persia and Romeo Inuzaka are the de facto leaders of their respective dormitories, but are secretly lovers. The couple has to hide their relationship from everyone else to avoid trouble. 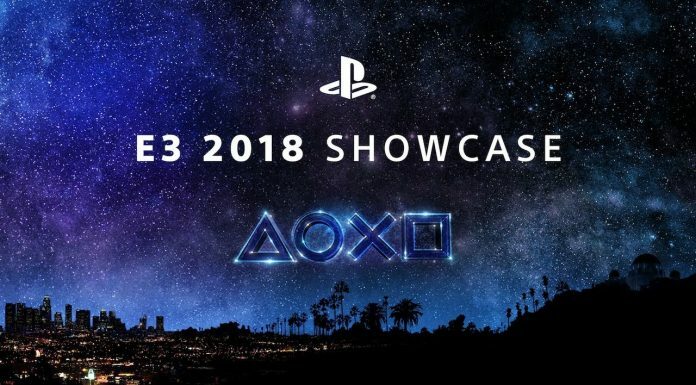 No further details on release date and staff have been announced. The manga, currently having 6 volumes, was serialized in Bessatsu Shounen Magazine, and then transferred to Weekly Shounen Magazine. 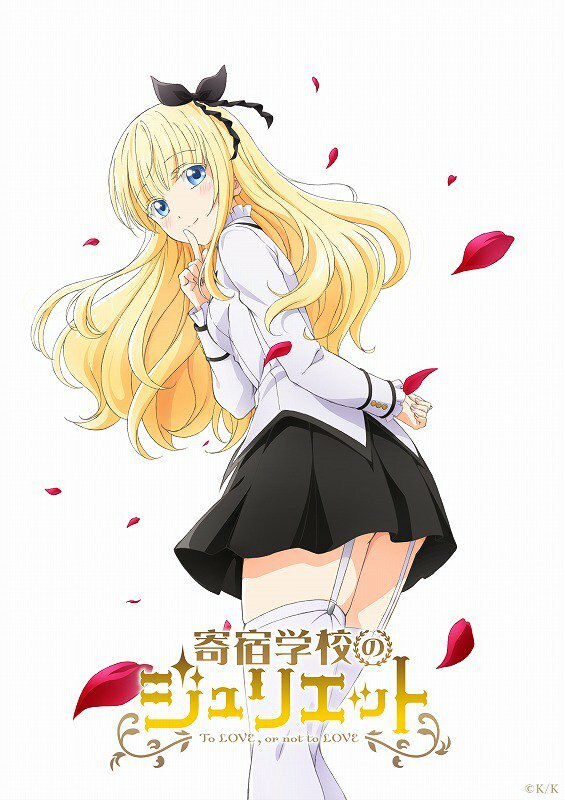 Tadahito Mochizuki adapted the series to a light novel format on February 2017, with 6 chapters in it.